Active Composition: Hyaluronic acid gel (24mg/ml). Lidocaine hydrochloride (3mg/ml). Volume & Packaging: 2 x 1ml pre-filled syringe. JUVÉDERM ULTRA 3 is a sterile, pyrogenic-free, physiological solution of cross-linked hyaluronic acid gel which is not of animal origin. 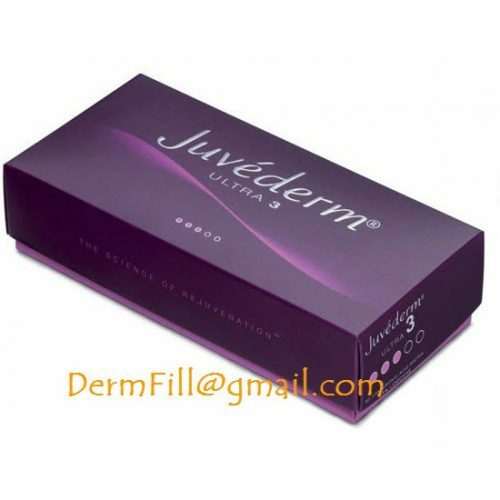 JUVÉDERM ULTRA 3 is an injectable implant used for filling any medium and/or deep depressions of the skin via mid and/or deep dermis injection, as well as for lip definition and enhancement. 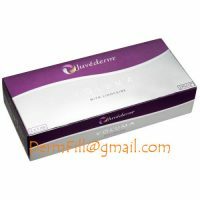 The presence of lidocaine is meant to reduce the patient’s pain during treatment.